Leeds United injury list in full. 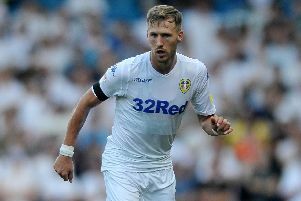 Leeds United have been hit by the news that Barry Douglas will miss the rest of the season with a knee injury - but how many injuries has the Whites squad has this season? And how many games have they missed? 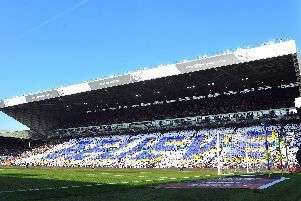 Championship teams ranked by average, highest and lowest home attendances - where do Leeds United sit? Jamal Blackman - broke a leg during an Under-23s game at Thorp Arch on November 16, midway through the last international break. 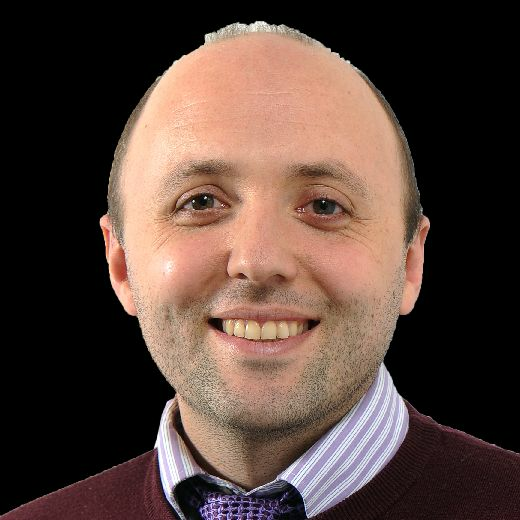 League games missed: out for the season. Izzy Brown - looked to be on the way back from ACL surgery before Christmas, only to pull a hamstring in an Under-23s game. League games missed: 10 (not including absence from pre-existing injury when he signed). Barry Douglas - ruptured a medial ligament in Saturday’s 3-2 win over Millwall. League games missed: out for the season.